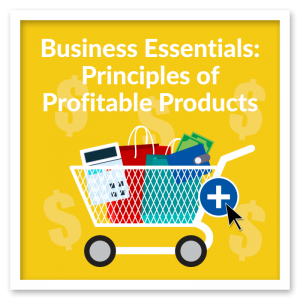 How do you go about charging premium prices in business? Think about this…. if you offer a service or product, it might be easy and even comfortable to be everything to everybody. But when you try to be everything to everybody, you end up being nothing to nobody – and you won’t make money. Charging premium prices boils down to looking at the market as a whole and then narrowing down who you really want to reach. This may sound easy but it takes a little patience and research to find those people who are not only ready to hand over their money, but they are willing to pay premium prices to work with you. The strategy to finding premium paying customers is two-fold: brainstorm and analyze. When you are not sure where to start, think about the market that you are in or want to be in, then look for the various segments of each market. For example, let’s say you train people on presentation skills. There are a lot of people who could use presentation training: men, women, older people, young people, executives and even students. This market is pretty broad and there are plenty of “Jack-of-all-Trades” training anyone and everyone on presentation skills. To find those ready to pay premium prices, you need to take these bigger segments and break them into smaller subsets. Once you break the larger market into its subsets, you’re ready for the next step. Before we talk about the second step in the two-step strategy, I want to lay down a couple of assumptions. You have a particular skill, expertise or experience that makes you valuable to the subsets. You are interested and passionate in using that skill. How big is the subset and can I reach it? Going back to teaching presentation skills – if you want to reach senior executives who need to present to their board or investors, do you have access to those very large companies that usually need that kind of help? This market is a bit limited – generally, you will find it in the big cities and certain countries. If you live far from a big city, how will you access that sub-market? How much value would your training bring to the subset? While a senior executive would find tremendous value in your service, could the same be said of a student? Take a moment to consider how much actual value you bring to the table for a particular subset. The more perceived value; the more people will be willing to pay. Is the market in this subset growing? You can check out those market segments that are a little stagnate or on a slight decline, however, I would recommend looking at those subgroups that are growing. Take the area of presentation skills for those on video or webinars. This is a growing trend that you can get into. Is this subset strategically important? What I’m referring to are those areas that people will prioritise and invest into becoming better at. For instance, a pharmaceutical company may want to invest in presentation skills that will help them in presenting research and development or sales. Look for those areas that are strategically important to your subset. Does the subset know they need help? Just because you think a group needs help with presentation skills, does not necessarily mean that they know they need help. If your ideal group doesn’t know they need help, it will be hard to charge premium prices. 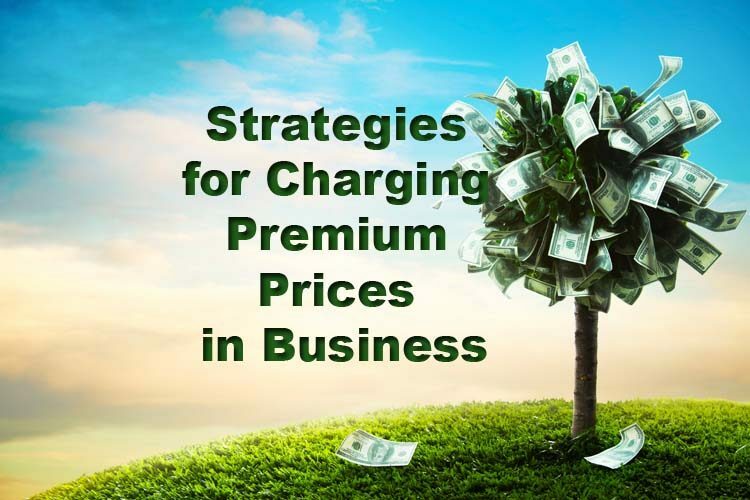 Charging premium prices is a business strategy you should consider. With the two-step method of brainstorming subset and then analysing each subset for those groups, you will find those people that are happy to pay you premium prices for your expertise. 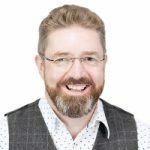 Ian Brodie helps consultants, coaches and other professionals to attract and win more clients. "Top Sales World" magazine named him as one of the Top 25 Global Thought Leaders in Marketing & Sales and "Rain Today" called his website one of the "resources of the decade" for professional services marketing. His first book, Email Persuasion has been a bestseller on both sides of the Atlantic.